This past week, during a lull in the operating room, I mentioned how I decided to cancel my Comcast cable service in my home in order to save $80 per month. Half the operating room staff stated that they already did this 1-2 years ago whereas the other half was horrified by the perceived self-inflicted deprivation. Then came the discussion of what we all have done to try and become more self-sufficient in the pursuit of going off-the-grid (or as much as possible without sacrificing physical and cultural comforts). Of course, the lessons learned in the home to save money can also be applied to an ENT office where possible. There are many blog and news articles regarding how to perform all these things to save money. However, these are the steps that at least I've taken over the years in my office as well as home which one can consider a quick summary of how to minimize monthly recurring costs. 1) Cancel your landline phone. And use your cell phone as your main line. This would save about $30/month. 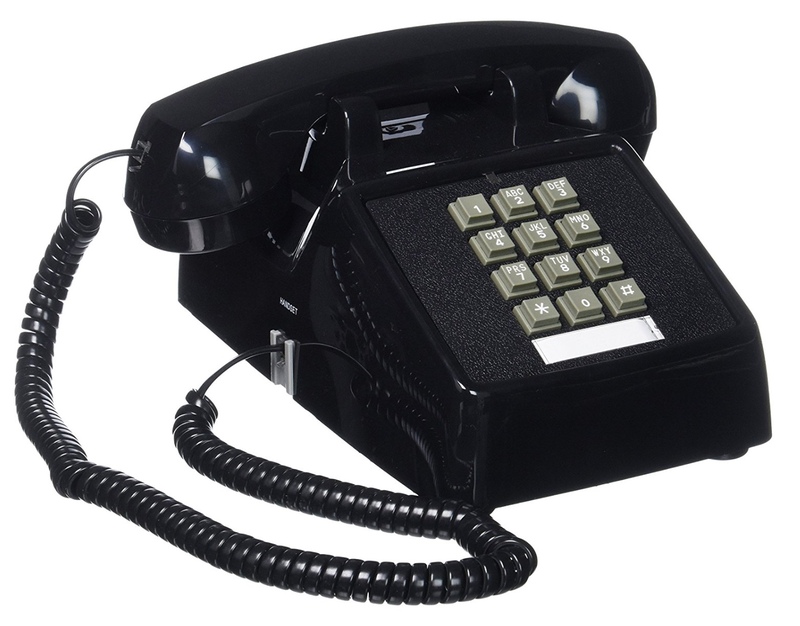 Of course, if you want a "landline" phone, you can achieve something very similar without paying a monthly bill. Assuming you have an internet connection, get a VOIP phone adapter like Obihai. For a one-time cost of around $50, you basically convert your internet connection into a phone line which behaves just like a landline... but without a monthly recurring charge. No special landline phone required. Any landline phone will work, even an old circa-1980s phone. Given my office has TWO internet connections (Comcast main and Verizon DSL for backup), I was able to establish two additional private "landline" phones with their own unique phone numbers without paying anything extra per month. For those worried that their cell phone signal is too weak in the home (and that's why they are hanging on to their landline), get a cell phone signal booster. If you have AT&T, you can purchase a MicroCell which utilizes an internet connection to boost the cell signal. The only downside is that these VOIP phone numbers can not reliably send nor receive faxes which is a big bummer. Also, if your internet goes down... than so will your VOIP phone. BUT, keep your internet connection. There are so many streaming television services now that paying a premium for cable service (almost $100+/month) seems outrageous. For less than $10/month, one can subscribe to Netflix, Hulu, Amazon Prime, etc and pretty much access all the movies and television shows you may ever want to see WHEN you want to watch them. These streaming subscriptions are paid month-to-month and do not require any long-term contracts. In order to organize all the different streaming services, one can purchase (for a one-time cost) a Roku or Apple TV. 3) But what if you want to watch live and/or local TV? There was a time before satellite and cable TV when television was only able to be watched using an antenna... and it was all free (yes, I am old enough to remember those days). Well, the TV antenna never went away and is recently making a resurgence due to increasing numbers of people cutting the cord... In fact, such over-the-air (OTA) television broadcasts are now sent in HDTV format. 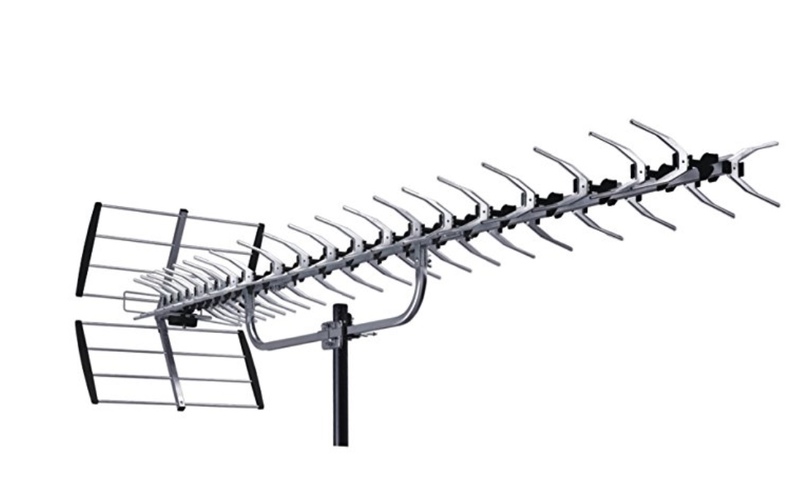 You can purchase a high quality HDTV antenna and be able to pickup all the local TV stations as well as national TV networks like ABC, CBS, NBC, PBS, Fox, etc for free. Of course, you need to be within 70 miles of a TV broadcasting tower to get a signal. AirTV has a nice website to check if your location is able to pickup these free OTA channels here. Once you have a TV antenna hooked up, it would be nice to be able to stream it wirelessly to all the TV's in your home as well as mobile devices. In fact, it would be nice if you could place the antenna wherever it can pick up the best signal regardless of location and not worry about running wires all over the house. Well, you can... There are a few devices on the market (for a one-time fee) where you can plug the antenna to the wireless OTA box which will than transmit the television broadcast signal via your home's WiFi to any TV and mobile device. Probably the 3 most well known ones are AirWave, AirTV, and Tablo. Now, if you live too far away and are unable to pickup anything using an antenna, check out Locast which streams local channels over the internet to your home... this was the option I ultimately had to use. The other benefit is that as long as you have an internet connection, you will have a continuous clear signal unlike an antenna which is subject to weather conditions, etc. 4) Use a rain barrel. My wife is a huge gardener. Rather than using our drinking tap water to hydrate her plants, we installed a rain barrel hooked up to our downspout so that whenever it rains, the barrel collects the rainwater which we than use to water her garden/plants. Rain water is free. Tap water is not. Here's a pic of our rain barrel hookup. 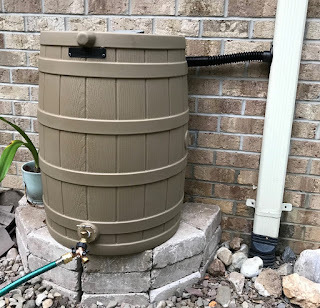 • EarthMinded DIY Rain Barrel Diverter and Parts Kit - Contains all the parts, hoses, connectors, drill bits, etc to connect the rain barrel to the downspout. • EarthMinded FlexiFit Diverter 3 x 4 Inch - Our downspout is 3x4 inches which required a larger diverter than what comes in the above kit. • Y-Valve Garden Hose Connector - One valve used to fill watering can. The other is hooked to an electric water pump for use with hose. • Portable Transfer Water Pump With Suction Hose And Attachment - The rain barrel on its own does not provide enough water pressure to effectively use a garden hose. This water pump hooked to the rain barrel provides the necessary water pressure to enable hose use. • Non-Kink Expandable Garden Hose - I just like this hose the best for use with the rain barrel. Regarding the stone platform the rain barrel is sitting on, I just got a bunch of trapezoid shaped concrete pavers from home depot. 5) Reduce dependence on the electric grid and gasoline. This is by far the most difficult and expensive proposition to implement. Essentially, to accomplish this goal, there are 3 components. 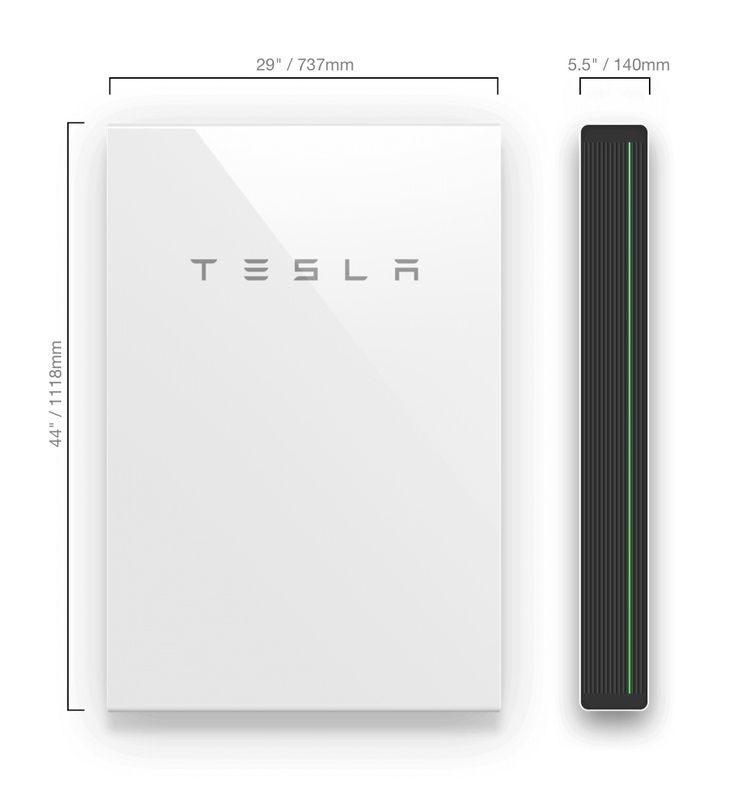 Solar power and EV cars are pretty self-explanatory, but the home battery takes a little more explaining. 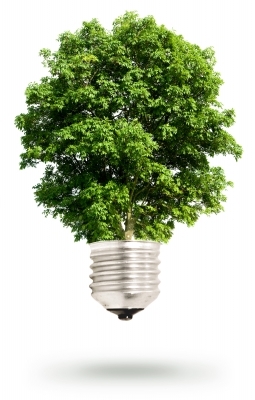 Many home and business owners have purchased gas driven backup electric generators (ie, Generac) for when electricity goes out. • Save money through net metering - During the daytime, when electricity is more expensive, power is provided by the home battery. During the night, when electricity is cheaper, the battery is recharged. As such, a home battery is actively used on a daily basis versus a gas generator which is used ONLY when the electricity goes out. I should also mention, not all utilities provide net metering. Check with your power company. At least in Virginia, Dominion DOES offer net metering. • If you also get photovoltaic solar panels installed, power is provided to not only the home, but can also charge the home battery. • Minimal (if any) maintenance costs. Once the battery is installed in your home, that's pretty much it unlike gas powered electric generators which require gas tank fill-ups and regular maintenance just like a car which can cost up to a few hundred dollars per year. Admittedly, I've only accomplished 1.5 of the above 3 components for my home, but I'm hoping over the next 5 years, all 3 components will be in place to diminish my dependence on gasoline and the electric grid. Ideally, I would love for my office to have a comprehensive battery backup and solar power as well (especially since my office building has no electric backup power), but my landlord has not seemed too interested at this time. But I remain hopeful for the future!